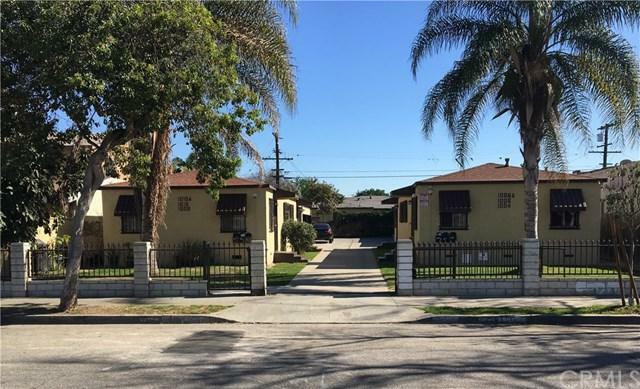 The Property consists of Six (6) 1bd/1ba Units Within Two Single-Story Garden Style Buildings With Eight (8) Covered Garages Situated in Large (9,618 sft) Lot & Gated Yard, Located In a Nice & Quite Neighborhood. 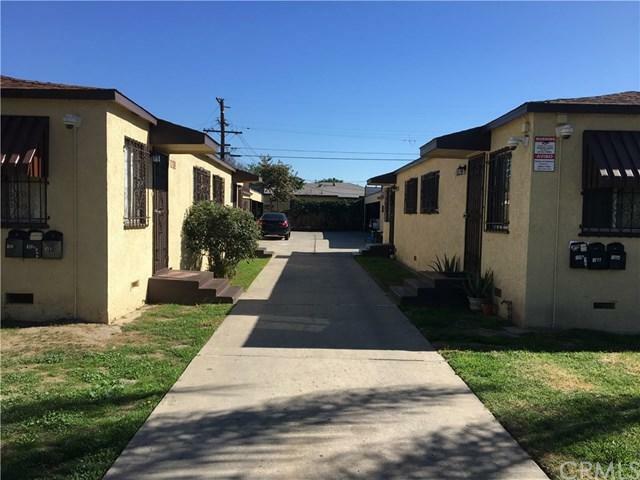 Fully Occupied, Below Market Rent in No Rent Control Area. All Units Are Separately Metered for Gas & Electric. All Rents Are Current & Actual.